US Navy/Petty Officer 1st Class Armando GonzalesA photo illustration of the future USS Columbia (SSBN 826). Contractors working on the Navy’s newest class of ballistic missile sub have found a fault in their new missile tubes, which are designed to fire nuclear weapons. The Navy and contractors are investigating the problem, and the Navy says the massive submarine-building program is still on schedule. But the program is already on a tight time line, and a minor problem could cascade into a longer delay that has consequences for nuclear deterrence. 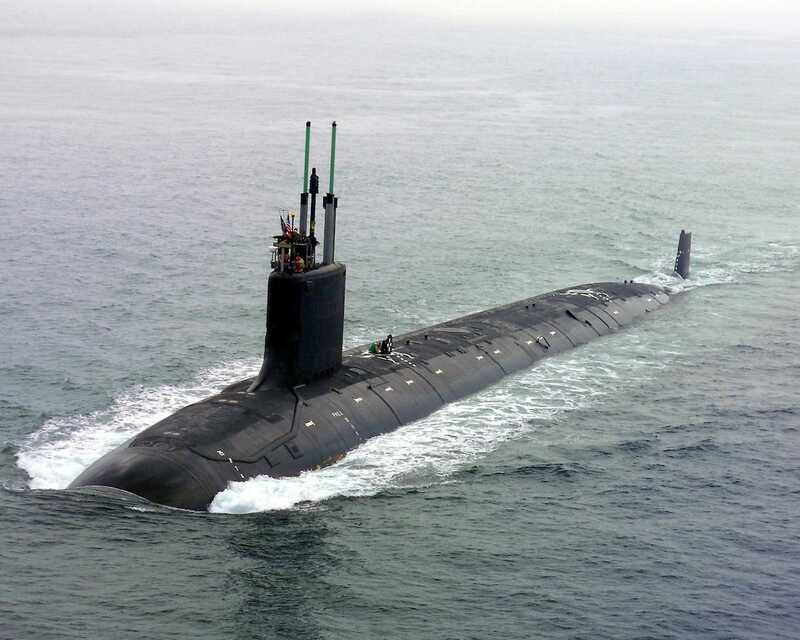 Faulty welding in missile tubes bound for the Navy’s newest submarines could create additional problems for one of the Navy’s most expensive and highest-priority programs. Twelve missiles tubes build by defence contractor BWXT are being reviewed for substandard welds that were uncovered after discrepancies were found in the equipment the firm was using to test the welds before sending them to General Dynamic Electric Boat, which is the prime contractor for the Columbia-class ballistic-missile sub program, according to a report by Defence News. BWXT was one of three firms subcontracted to build tubes for Columbia-class subs and for the UK’s Dreadnought-class missiles subs. The firm was one of two subcontracted to build tubes for the US’s Virginia-class attack subs. US NavyThe USS Virginia returns to the General Dynamics Electric Boat shipyard after the successful completion of its first voyage in open seas, July 30, 2004. GDEB had already received seven of the tubes and five were still being built. The Navy and GDEB have launched an investigation, according to Defence News. The issue comes to light at the start of fabrication for the Columbia class subs, which is meant to replace the Navy’s Ohio-class ballistic-missile subs and begin strategic patrols by 2031. The Navy has to start building the new boats by 2021 in order to stay on that timeline. A spokesman for Naval Sea Systems Command told Defence News that the problem, which appears to be limited to tubes made by BWXT, shouldn’t put the Columbia-class program behind schedule. The Columbia-class sub program is already one of the Defence Department’s most expensive, expected to cost $US122.3 billion, roughly $US4.9 billion a boat, to build 12 boats, which are to replace the Navy’s current 14 Ohio-class missile submarines. The ageing Ohio-class boats began entered service between 1981 and 1997 with a 30-year service life, which was extended to 42 years with a four-year midlife overhaul. The Columbia-class subs will replace the Ohios as a leg of the US’s nuclear triad, built with an improved nuclear reactor that will preclude the need for a midlife overhaul and give the 12 Columbia-class subs the same sea presence as the 14 Ohio-class boats, Navy officials have said. 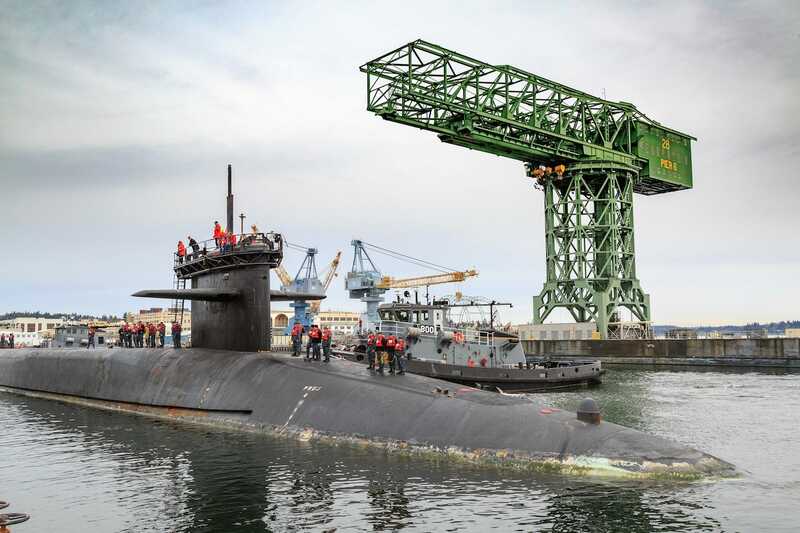 Because of nuclear submarines’ ability to move undetected, experts view them as more survivable than the long-range bombers and intercontinental ballistic missiles that make up the other arms of the US nuclear triad. U.S. Navy photo by Jeremy MooreThe guided-missile submarine USS Ohio arrives at Naval Base Kitsap-Bremerton to begin a major maintenance period at Puget Sound Naval Shipyard, April 4, 2017. The ultimate impact of the problem with the BWXT-made tubes is not yet clear, according to Bryan Clark, a former submarine officer and now an analyst for the Center for Strategic and Budgetary Assessments. “It’s not a good sign for a program that has had a lot of attention,” Clark told Defence News. “It’s the Navy’s number one acquisition priority.” The Columbia-class program has already faced questions about its technology. Problems with one component can compound, and that could be especially challenging for GDEB, which is supposed to start building two Virginia-class attack subs alongside a Columbia-class boat annually in the coming years. 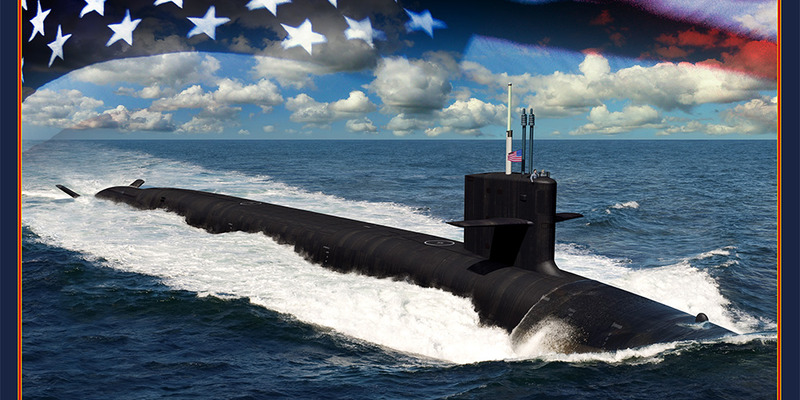 The Navy wants to continue building two Virginia-class subs a year – rather than reduce it to one a year once production of Columbia-class subs starts in 2021 – in order to head off a shortfall in submarines that was expected to hit in the mid-2020s. The Navy also wants to shorten the Virginia-class construction time line and keep five of its Los Angeles-class attack boats in service for 10 more years.